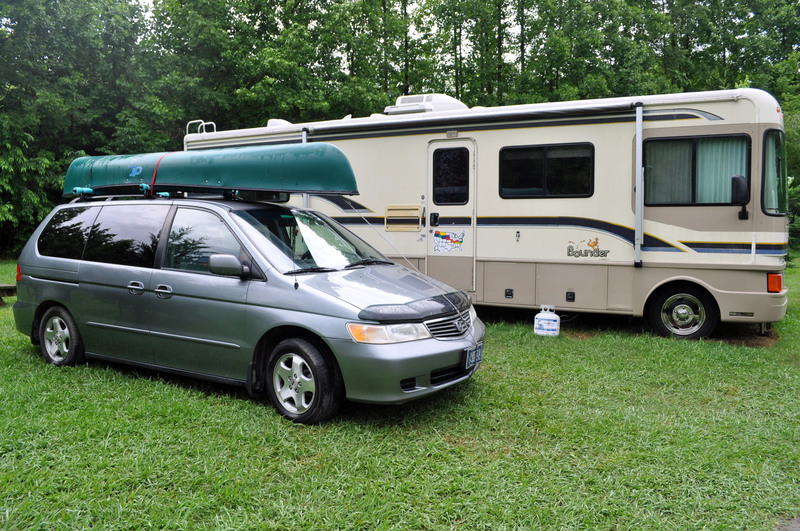 This entry was posted in Daily Life, Family Adventures, Random Thoughts, RV Life, Tennessee, Travel and tagged jobs, National Park Service, Pennsylvania, RV life, seasonal, Tennessee, travel. Bookmark the permalink. Congratulations. Such exciting news. I look forward to following your new adventures in Pennsylvania! We are excited to go! It will be a beautiful drive and we will get to pass through a few new states, which is one my favorite things about traveling!